Wedding jumpsuits are a great option for the bride who typically isn’t caught dead in a dress or the bride who is fashion forward and wants to make a statement. 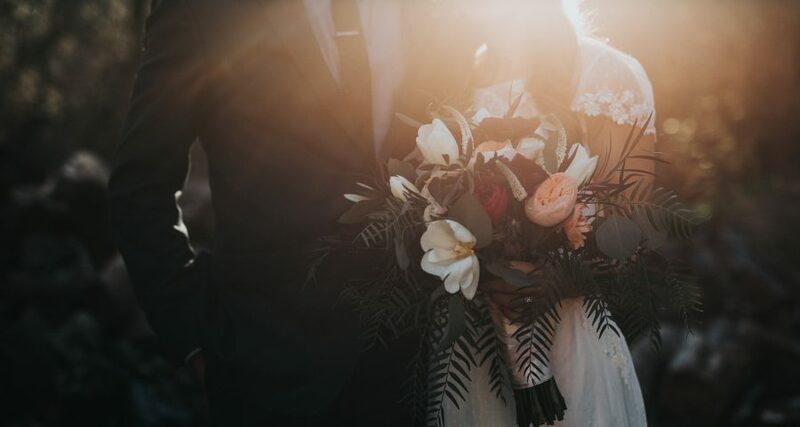 With the wedding trend taking off, many bridal designers both big and small are offering their own version of the bridal jumpsuit. Like wedding dresses, jumpsuits come in a variety of styles and fabrics so you can pick the one that fits your style and personality best. 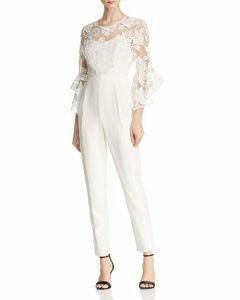 Would you wear a bridal jumpsuit on your wedding day, or will you stick to the traditional wedding dress? Let us know in the comments below!